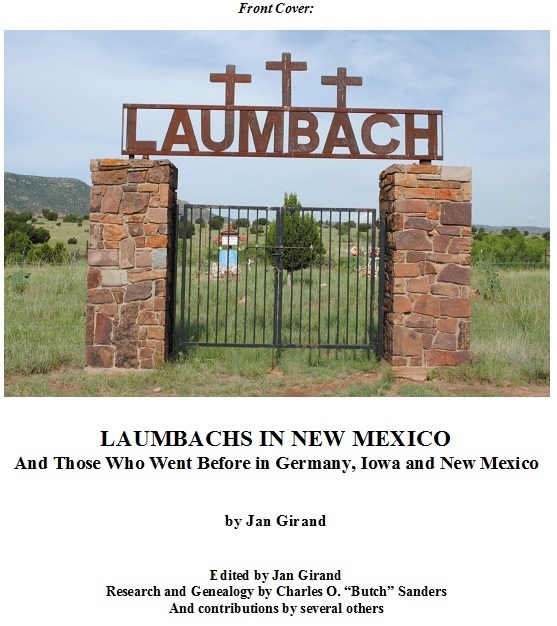 A history of the Laumbach family in New Mexico. 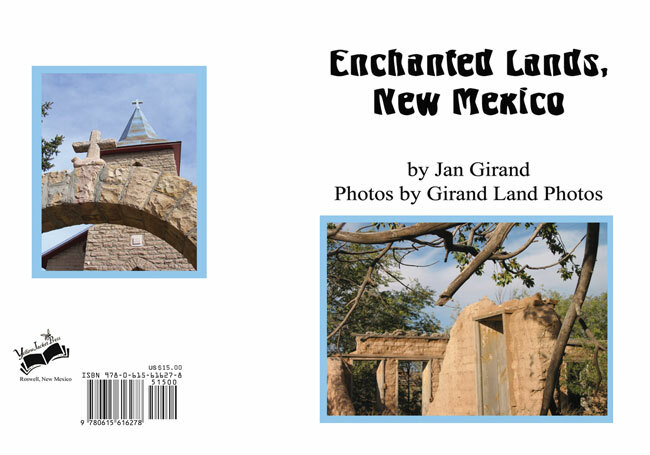 This is a tale of two families joined by marriage, with hundreds of years’ histories in then what would become northern Germany and northern New Mexico. 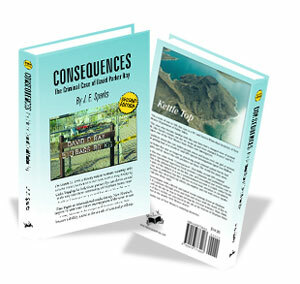 It is a tale of a land grantee and people touched by events and historical personalities of the 1800s; of romance; of ghosts; of fabled buried gold and secret gold mines; of family strife publicly aired in civil suits lasting decades; of an independent woman who lived more than a hundred years before women sought equality; a villain or two; perhaps even a connection to Billy the Kid. 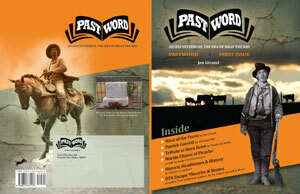 It has the stuff of Gothic novels, yet is non-fiction and most of its time and place is set in the 1800s coming-of-age American West. This book has considerable documentation and many images.